And that makes it four! The John Danaher DVD collection just got bigger by a quarter! The latest video instructional featuring everyone’s favorite dark lord of BJJ is out and about! The “Enter The System: Kimura John Danaher DVD” is the fourth installment in what is surely turning out to be the greatest set of Jiu-Jitsu video instructionals ever accomplished. It seems that now that Danaher decided to put his knowledge out, he has no intention of stopping. And we’re all loving it! This final release is that much better because it focuses on one of the most basic, yet versatile moves in BJJ – the Kimura. Knowing Danaher and his previous work, we all expected a lot more than just Kimuras. And boy, did he not disappoint! When John put together his leg locks DVD, most of the people in the BJJ community thought that he did his job. Nobody expected more from the famous coach who changed the landscape of BJJ. After all, he is the mastermind behind the versatile leg lock game that’s a huge part of modern Jiu-Jitsu. Well, Danaher appears to have had other intentions. Or he simply just liked filming and/or the response he got. Whatever the case, he hasn’t stopped filming since. Not only that, but he is delivering groundbreaking insights into the Gentle Art with every new video instructional he releases. Now, the “Enter The System: Kimura John Danaher DVD” is here to challenge everything we thought we know about grappling’s most famous bent armlock. Even if you’re not a really big fan of leg locks, by now, you should be knee-deep into John Danaher’s work. The Renzo Gracie black belt is truly a master of Jiu-Jitsu and only got famous because of the Danaher Death Squad’s leg lock success. that, however, does not mean he’s just a coach that can teach you about one aspect of grappling. 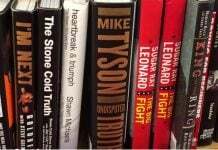 As he proved (not that he needed to) during the past six months or so, he has arguably more understanding of the inner workings of Brazilian Jiu-Jitsu than anybody else. So far, he has four DVD instructionals out, counting the Enter The System: Kimura John Danaher DVD as well. And they’re all pure grappling gold! The first volume that came out was the much-anticipated leg locks instructional. People were begging for years to catch even a glimpse of Danaher’s teaching methods in video form, yet were unsuccessful. Danaher managed to stay hidden from the public until the time he saw fit to reveal his knowledge. The main thing his leg lock DVD accomplished was to show the grappling world how mistaken they were when they thought they understood leg locks. Ultimately, it turned into the best lower limb submission guide you can wish for. The second installment was all about clearing up certain myths and misconceptions about the back positions. Once again, Danaher offered some truly unique insight into a position that comes up literally every time we’re on the mats. For me, personally, it completely changed the way I approach back attacks. The penultimate DVD set was on focusing on front headlocks, which turned out to be another gem. Guillotines, anaconda chokes, Darces, takedowns, top, and bottom setups, they’re all dumbed down to the tiniest detail. And, now, finally, it’s time for the Kimura! As a submission, the Kimura lock has a mysterious history. Nobody can truly pinpoint the exact origin of this versatile lock. It appears throughout grappling history and is a part of virtually any grappling martial art. 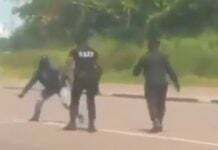 There are instances of Kimuras in wrestling, Judo, Sambo and many other arts, where each has a different name for the same move. Today’s name that we use in BJJ is in respect of the famous Judoka Masahiko Kimura. He used the submission to finish none other than Helio Gracie in a two-round match. Kimura actually broke Helio’s arm with the move. Later on, Helio decided to adopt it and use it in BJJ, giving it the name of his rival. The Kimura submission is one that most academies teach fairly early one, considering it to be one of the basics. It is a fairly simple lock, at least in appearance. For a Kimura, you need to have the arm of the opponent bent at a 90-degree angle. On top of that, you’re using a very specific figure-four grip configuration to keep the arm in place. The pressure is a rotational one, affecting the shoulder joint. The potential of the submission is huge and it can have grave consequences. “Enter The System: Kimura John Danaher DVD” is the DVD that is about to change the perception everyone has of the Kimura. it is no longer going to be just another submission in your arsenal. Instead, Danaher is going to show you how to use it as a control position and how to build a whole system around it. The best part is that his DVD fits right in with all the previous ones, giving you a complete BJJ gameplan. The standing fear with every next Danaher DVD is that it is going to be full of technical difficulties, much like the initial leg lock release. Well, you can rest assured, bad camera work and the barely audible sound is a thing of the past. Moreover, it was just a one-off mistake that is no longer a concern. 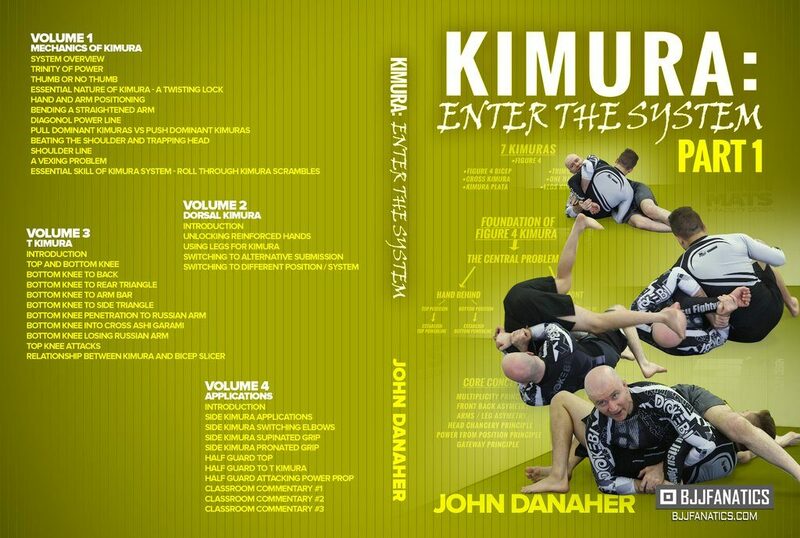 As with previous releases, Enter The System: Kimura John Danaher DVD is divided into 8 volumes. 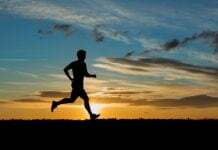 Some of them run at over an hour while others are just under 60 minutes. 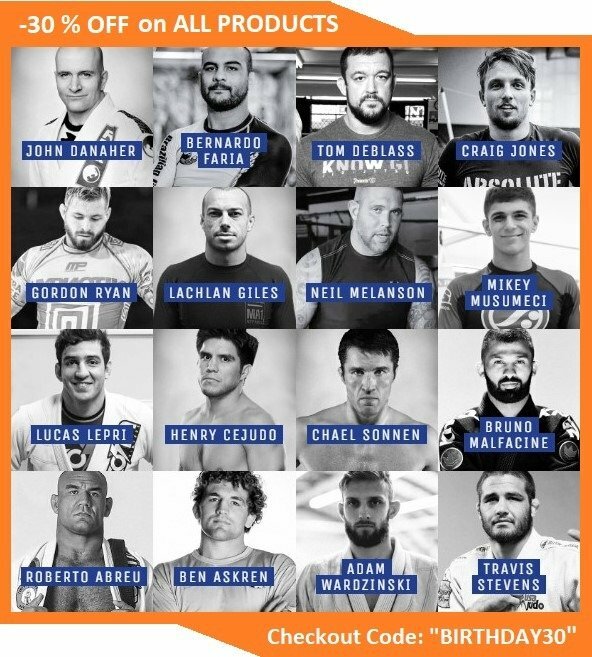 All in all, what you get is about 10 hours of Danaher knowledge, organized in the most effective way possible. Unlike previous instructionals, though, there’s a surprise edition in this DVD, that makes learning from it an even better experience. Read on and find out what it is! If you’ve ever seen a Danaher DVD you should know not to expect the move that is in the title to feature until later in the series. It is pretty much the same with the Enter The System: Kimura John Danaher DVD. In volume 1 it is all about an introduction to the Kimura, and Danaher’s Kimura based system. After the basic layout of his system, Danaher tackles a few very important points of the Kimura. For one, he goes over the thumb or no thumb conundrum, clearly demonstrating what’s more effective, and more importantly, why. He also explains why the Kimura is a move he admires, which, knowing his preference, comes down to the fact it is a rotational submission as opposed to a straight one. The DVD goes on to explain the intricacies of the Kimura, where Danaher goes over power lines, getting into position and the main problems you’ll face. He round the first volume off with a look at the roll through Kimura, which features heavily in following volumes. Despite the Latin name, this is a Kimura variation we all know. Once again, Danaher keeps naming things according to his own preferences. There’s no arguing that he makes things crystal clear though. To be honest there’s way too much information in a Danaher DVD to actually be able to do an in-depth review without spending a year studying the material. However, after a first glance though, the thing that caught my eye more than anything in part 2 was the method of separating locked hands. This is probably the number one issue most Kimura enthusiast face, and one that never had a common solution. Until now. Ona another very impressive note, Danaher goes over a bunch of ways in which you can use your legs to finish a Kimura. Also, he explains his transitional philosophies. As you know, Danaher likes to either focus his submissions very specifically or diffuse them across the whole surface of the body. It’s the same with the Kimura, which he likes to mix up with other things in order to ensure he gets the tap. Here’s where things get interesting. It is in the third part of the Enter The System: Kimura John Danaher DVD that John goes some of the possible follow-ups that stem from the Kimura position. And there are a lot more than you might think. When you are in a Kimura position, you can also think about spreading your attacks. The T-Kimura is a position we all know as the Kimura trap. However, Danaher has a twist to it. He really includes the whole body and every possible submission category. Danaher splits his system into a top an bottom knee and focuses his attacks off one of those main positions. To that extent, he likes to base most of his attacks of the bottom knee position. Possibilities include transitions to the back, armbars, triangle variations, and even Ashi Garami attacks. Wrapping things up is a beautiful way of connecting the Kimura and the biceps slicer submission. 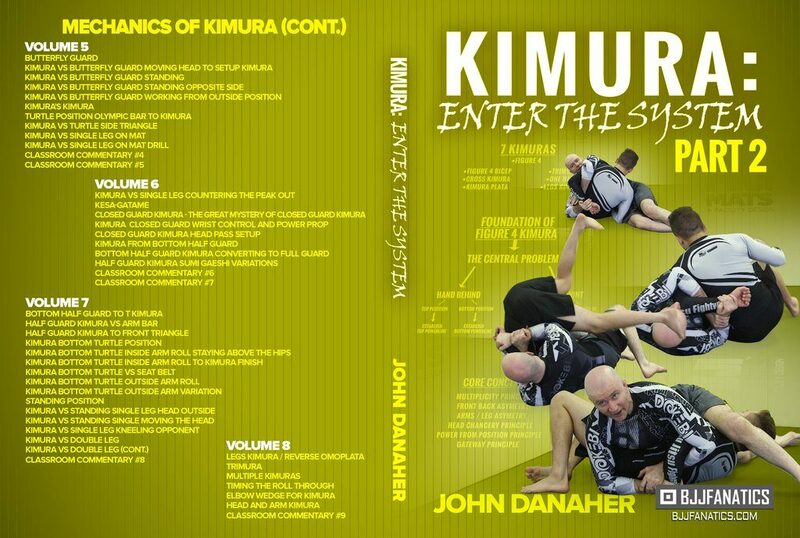 Now, this is where Enter The System: Kimura John Danaher DVD takes a new twist compared to previous ones. This is also a part in which the Kimura system Danaher teaches really gets its shape. To begin, Danaher starts from what’s arguably the most used position for hunting Kimuras – side control. From the top of side control, Danaher shares a very easy to understand and incredibly efficient methodology of obtaining the Kimura. 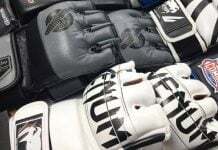 Everything, from grip details to breaking the opponent’ resistance and finishing is covered in detail. Since he is on the subject of top position, Danaher spreads his system into the top half guard, offering some never-before-seen options for getting a Kimura lock. The one thing that sets the Enter The System: Kimura John Danaher DVD apart from his previous releases starts at the end of the fourth part. He engages in what he calls “classroom commentary” at the end of this DVD and carries this over onto the rest of the parts in this release. During this commentary, he goes over every part of the Kimura system as he and his students do it in class. Live rolling is included, giving context to everything he talks about in each volume. Still, on the subject of getting into a Kimura from the top, Danaher dissects another crucial aspect – going up against the butterfly guard. This whole volume is about the various ways in which you can bypass the butterfly guard in order to get a Kimura. 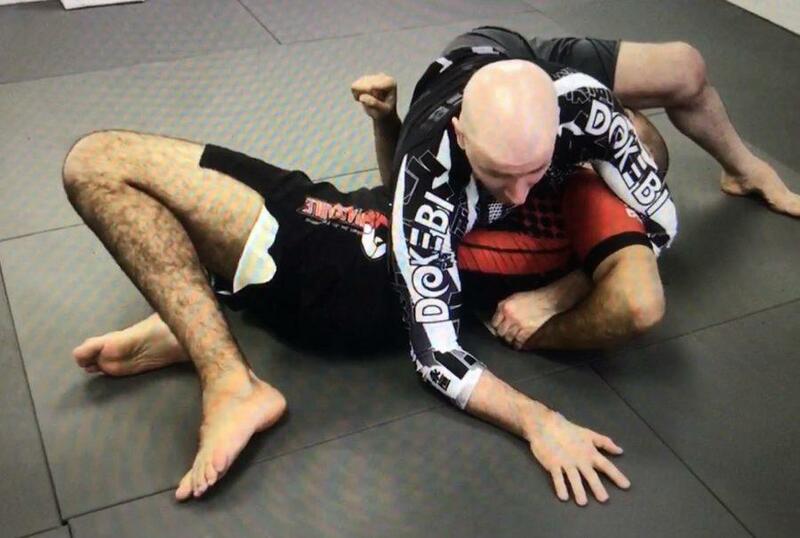 As we all know, the most direct route of getting a Kimura from there is to roll over, getting the grips in right before you roll. Well, Danaher has other, less risky ideas, before approaching the rolling Kimura. Even then, he breaks everything down into clear steps that leave no place for improvisation. Also featuring in this volume are ways to break down the turtle position with the help of, you guessed it, Kimuras! Danaher also touches the subject of using the position to counter single-leg takedown attempts from the knees. A real threat is what Danaher calls Kimura’s Kimura, in respect to the legendary Judoka. At the end of this volume, there’s classroom commentary again, putting things into perspective. The standing single leg takedown counter with a Kimura is at the beginning of part 6. However, Danaher doesn’t dwell on it too much before moving on to bottom side attacks. Normally, he starts at the very beginning, in the closed guard position. 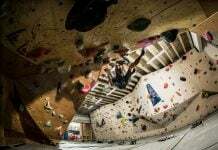 Talk about feeling like a beginner again! Danaher’s take on the closed guard Kimura is totally different from the basics we’ve all learned as beginners. It does, however, bypass all the common problems the basic Kimura encounters. Before engaging in highly specific classroom commentary once again, Danaher also begins explaining the bottom half guard Kimura system. It also includes a very very cool Sumi Gaeshi variation that I particularly like. Still on the subject of bottom side Kimura attacks, the “Enter The System: Kimura John Danaher DVD” stays on the course of bottom half guard attacks. This time, he goes into the T- Kimura in order to spread the attacks. 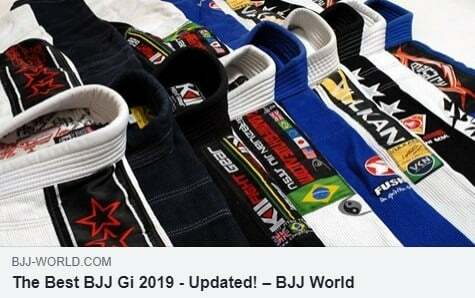 The results are awesome armbar and triangle options that complete the system. As the volume progresses, Danaher gets into the turtle position, but this time from the bottom. And it’s unlike anything you’ve ever seen. Believe me. 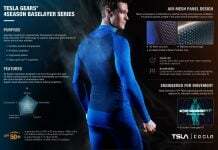 Danaher’s bottom turtle concepts are effective and logical, yet can only work if you get every detail right. If you do, however, there’s no way for you to fail. You’ll not only get out of the turtle position but acquire a tight Kimura as you do. this DVD features a dozen ways of countering from the turtle, including getting out of a seatbelt grip and into a Kimura. Finally, a section on standing Kimuras. Single legs and double legs dominate here, with Kimura options off of plenty of variations. Of course, the inevitable classroom commentary marks the end of the volume, again helping understand the material presented before. This is where Danaher seems to take things into a fun territory. You can tell he is truly enjoying the particularly painful and unexpected Kimura variations. These include a reverse Oomoplata done with the legs and a crazy submission Danaher dubs the Trimura. But that’s far from it. There is also the concept of multiple Kimuras, which was revolutionary for me, to say the very least. There’s also a great section that focuses on the roll through Kimura and how to make sure you time it right in every attempt. Head and arm Kimura options complete this crazy volume before another crucial classroom commentary. In all honesty, it is the classroom commentary sections that I love more than anything else in this DVD. 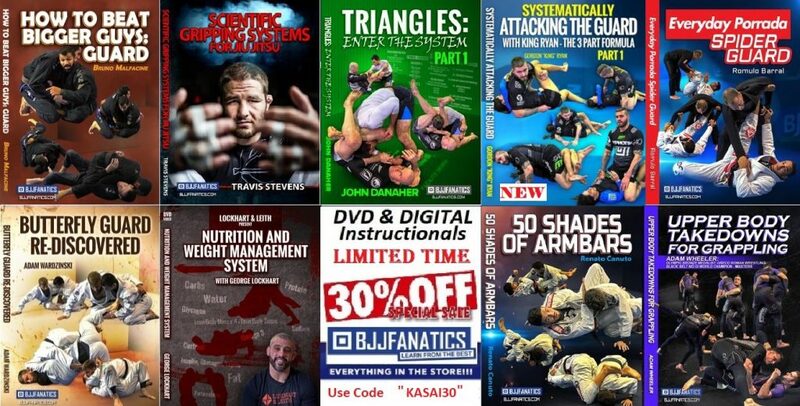 The make the Enter The System: Kimura John Danaher DVD really stand out, even amongst all the instructionals of the Danaher DVD Collection.